Sumanth's next is a Copy of Hollywood flick? SIBY JEYYA December 10, 2018 19:00 IST Sumanth's next is a Copy of Hollywood flick? 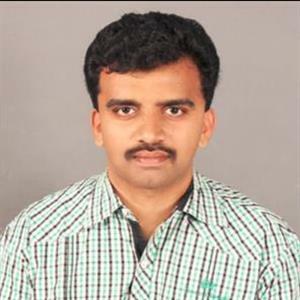 Silent hero Sumanth from the Akkineni family has been known for his soft, family friendly hero roles in movies like Godavari, Madhumasam, Golconda High school, and several other films, but however had failed miserably in his attempt to play mass hero in several films. He had struck form recently with his breezy romantic entertainer Malli Raava directed by debutant Gautam Tinnanuri and will be seen next in an action-packed thriller Idam Jagath directed by Anil Sree Kantham, and costarring mallu babe Anju Kurien. 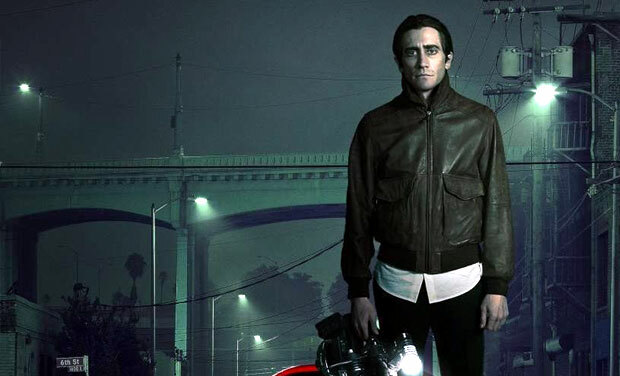 The teaser of Idam Jagath was a few days back and though the teaser has struck a chord with the audience, there are inside talks that the movie and its premise looks much like the 2014 Hollywood blockbuster Nightcrawler starring Jake Gyllenhaal, and the makers are yet to confirm if its a remake or they have drawn inspiration, as the plagiarism accusations are increasing day by day.